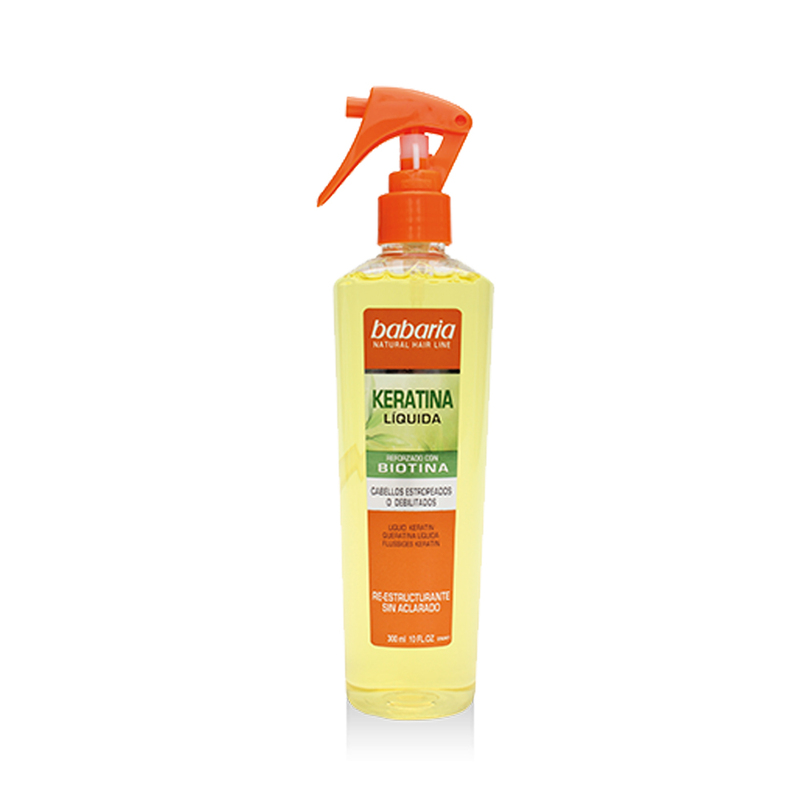 Berioska, a family-run company located in Cheste (near Valencia, Spain), is the owner of the BABARIA brand. 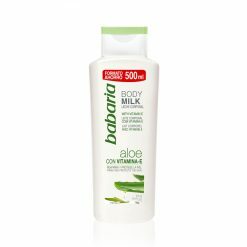 Its products are well represented in most countries in the world, due to the constant re-investment of profits and freedom from external economic interests. 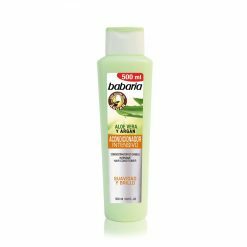 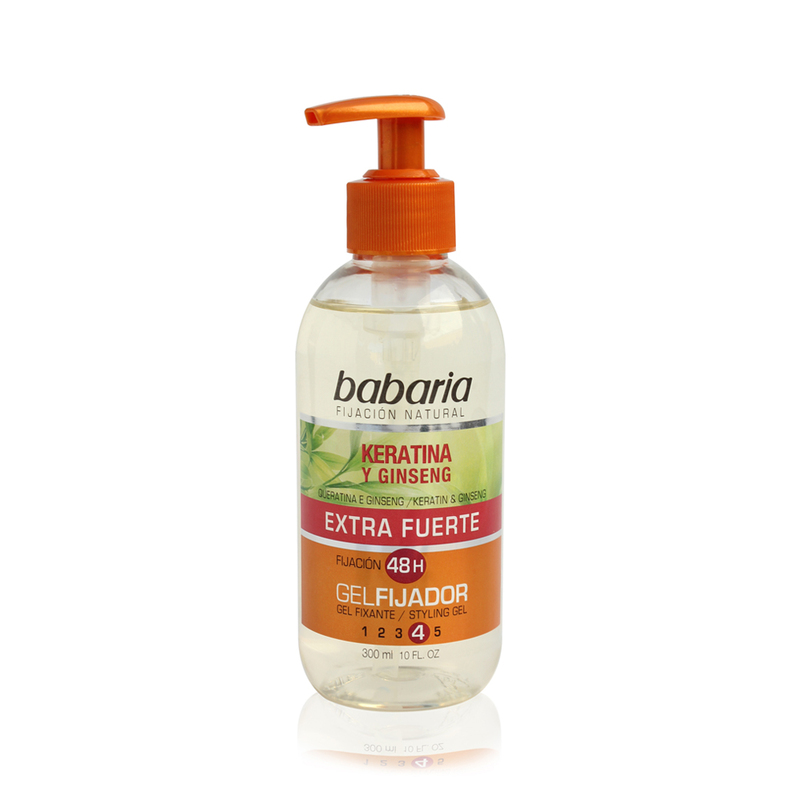 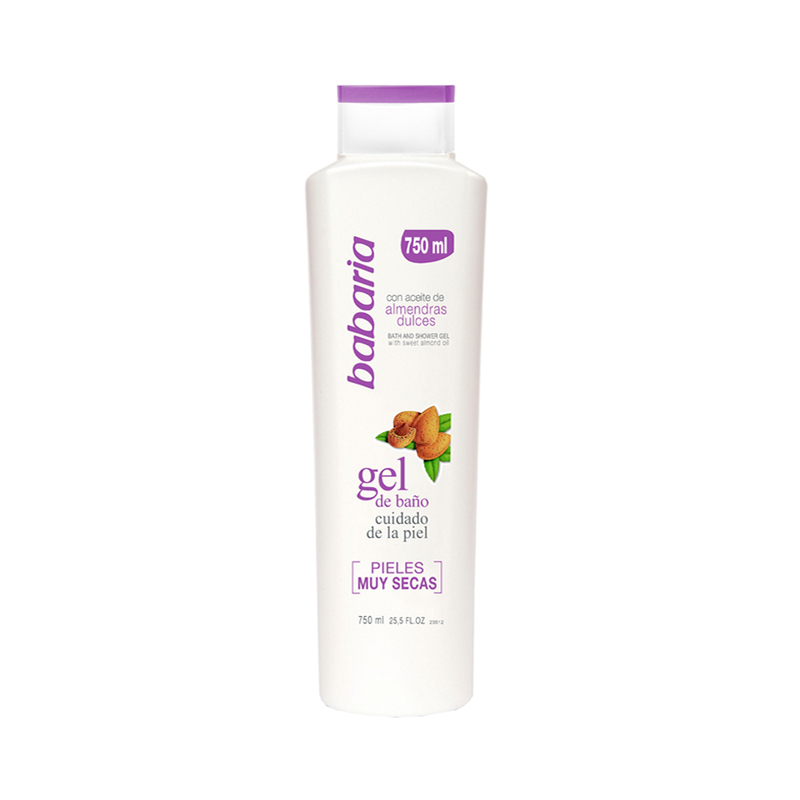 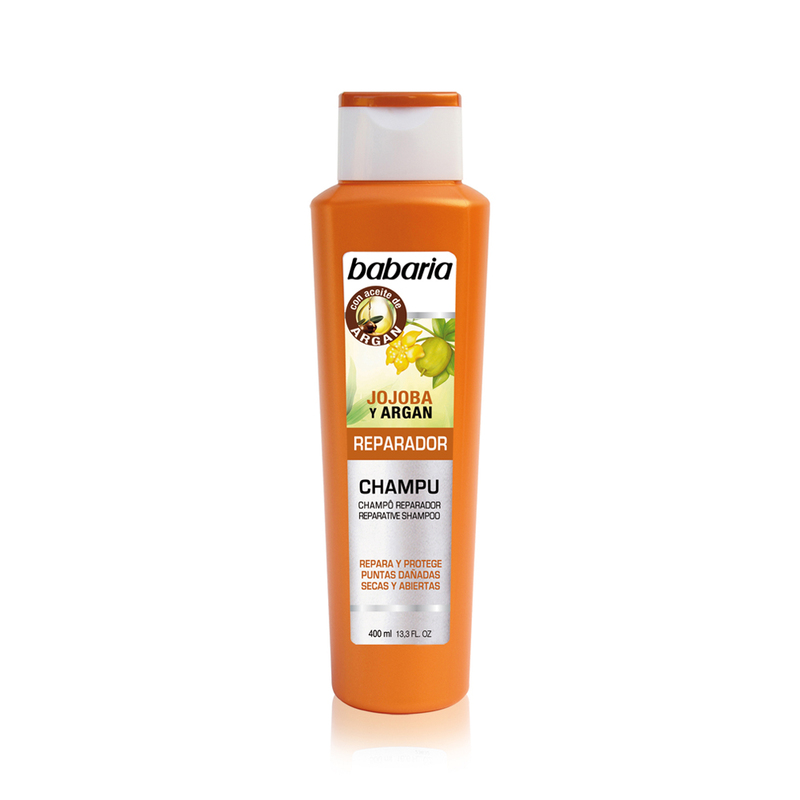 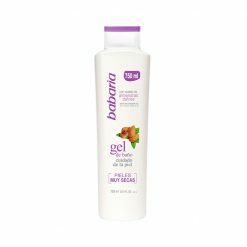 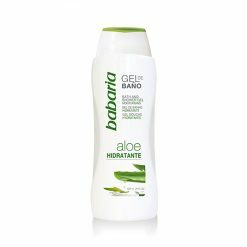 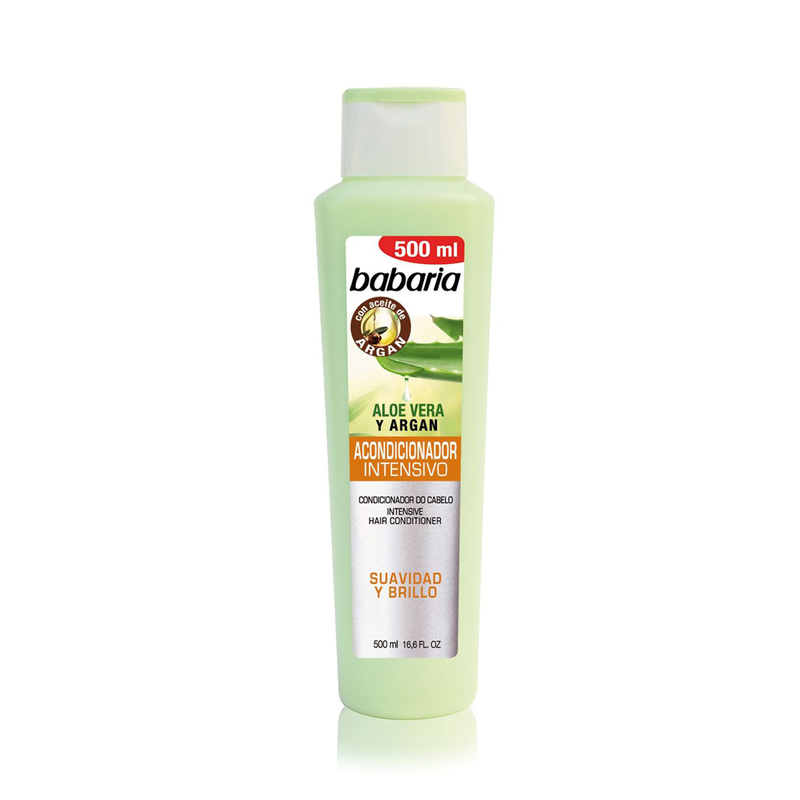 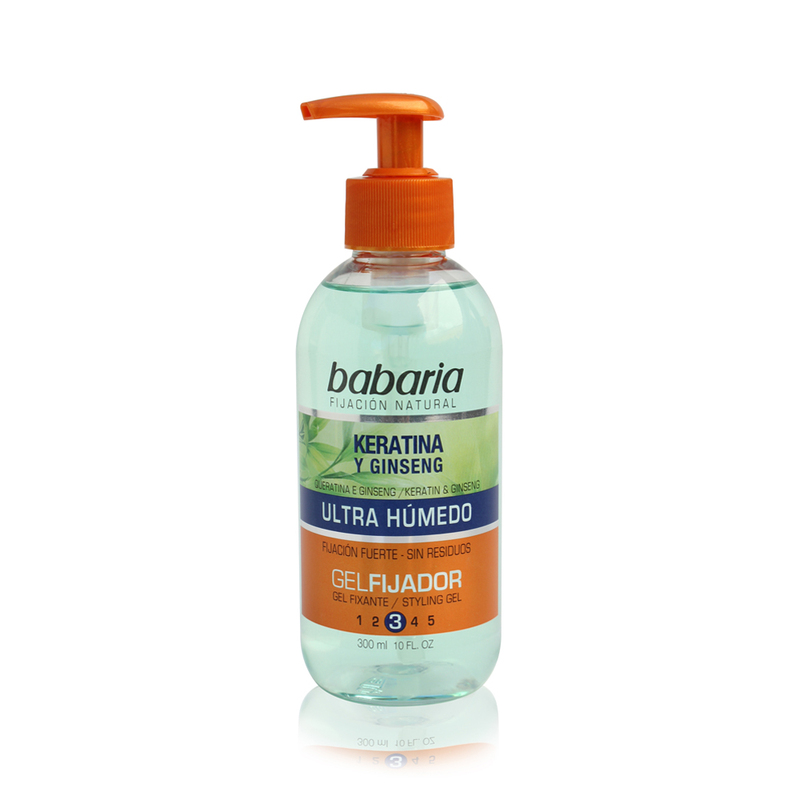 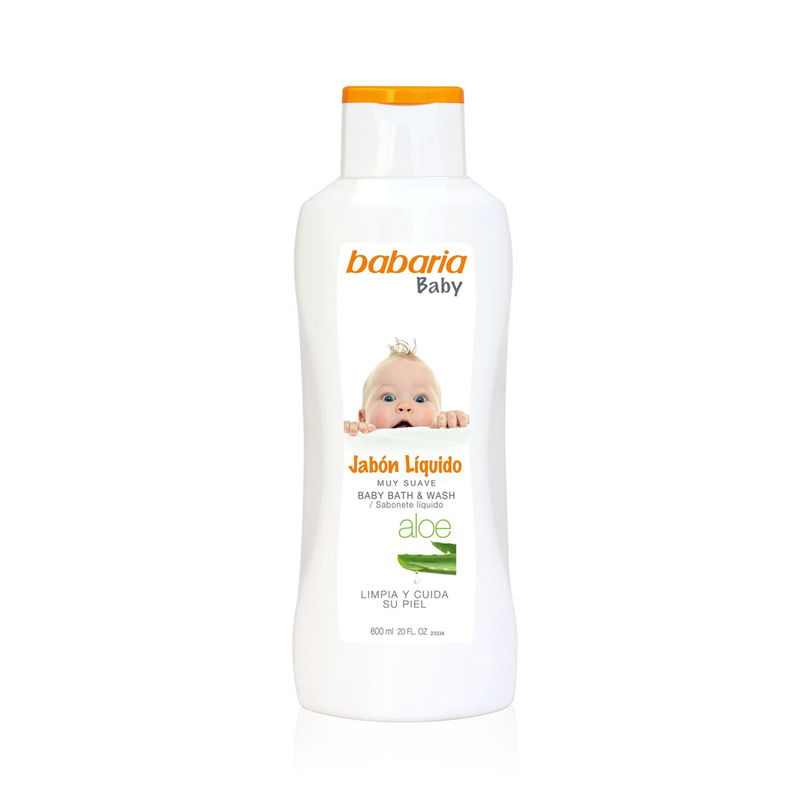 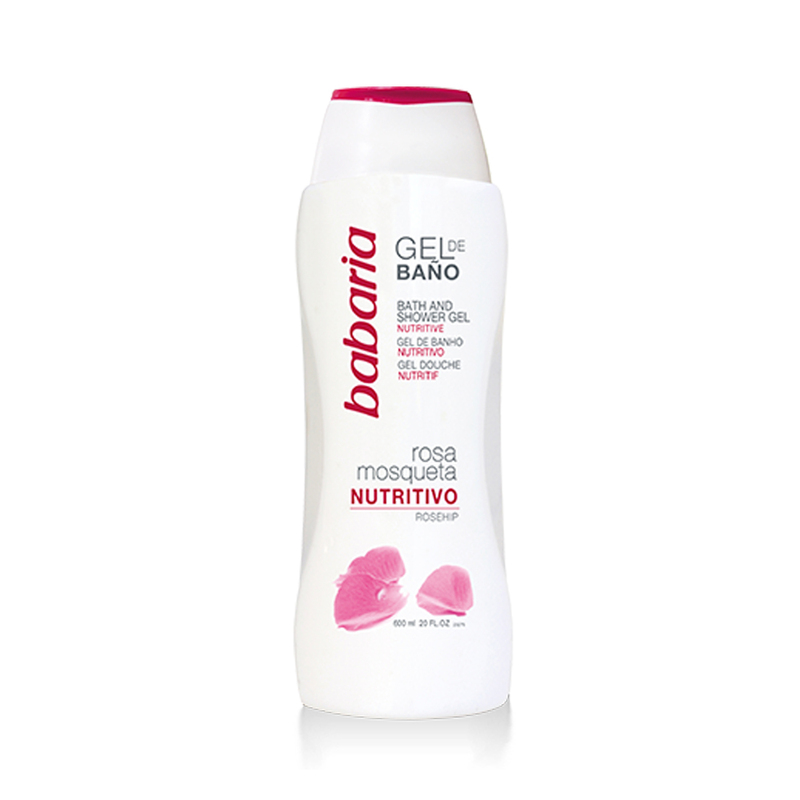 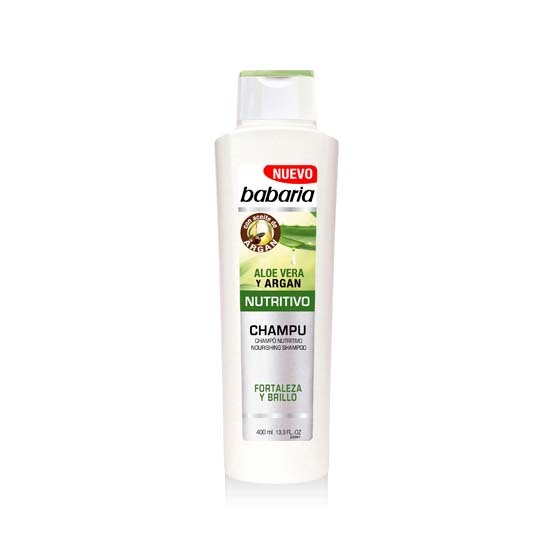 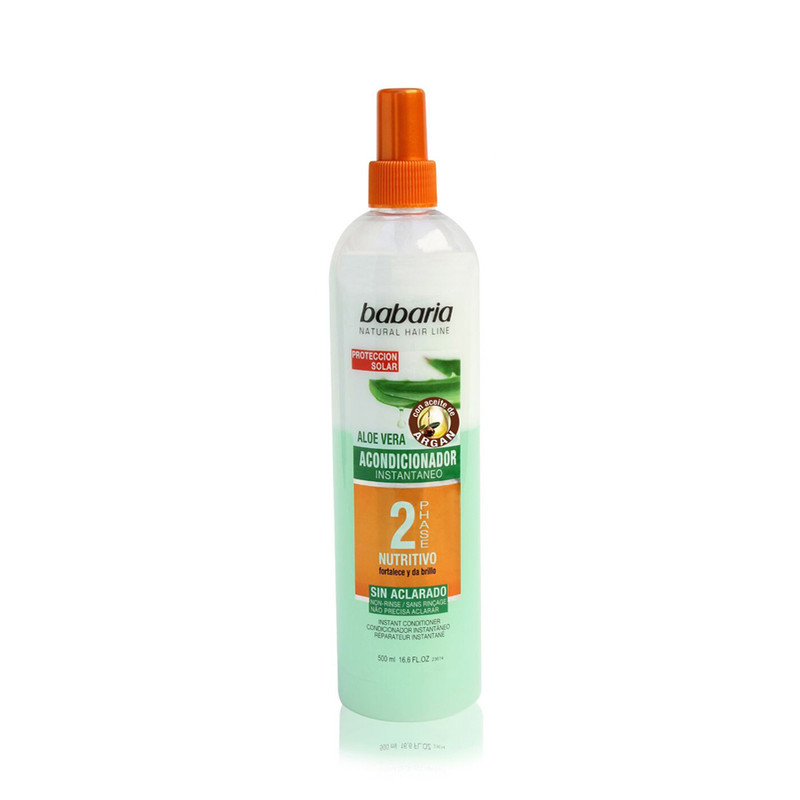 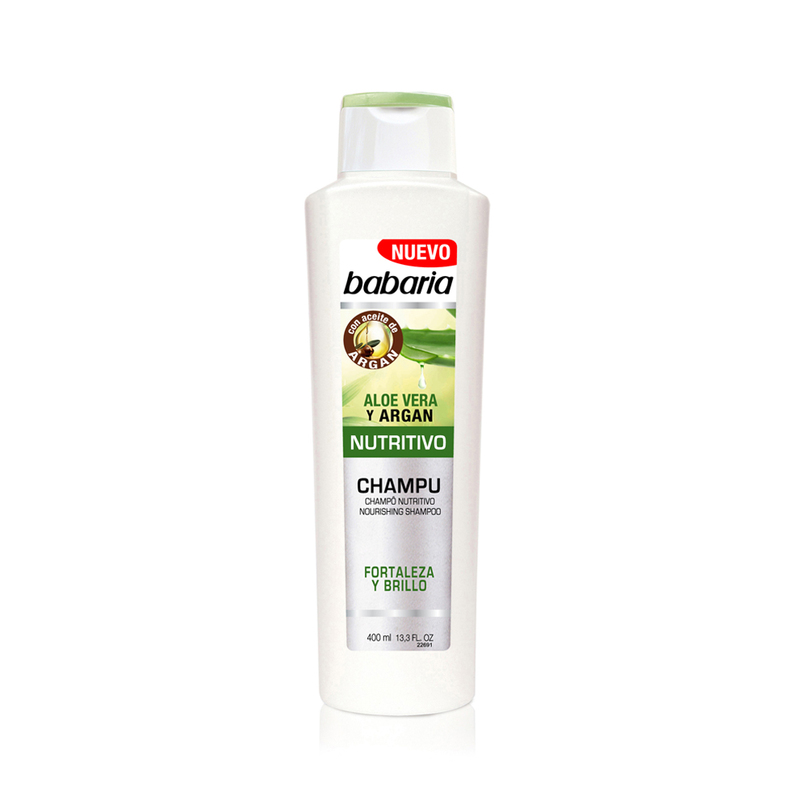 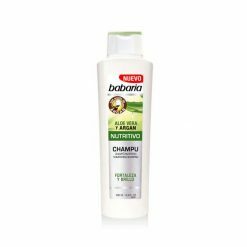 Babaria products consist of natural cosmetics, personal care, sun care and hair products. Babaria Eau de Cologne Royale bursts of notes of citrus freshness in tones of lemon, mandarin and orange, supported by rustic and herbaceous myrtle notes. 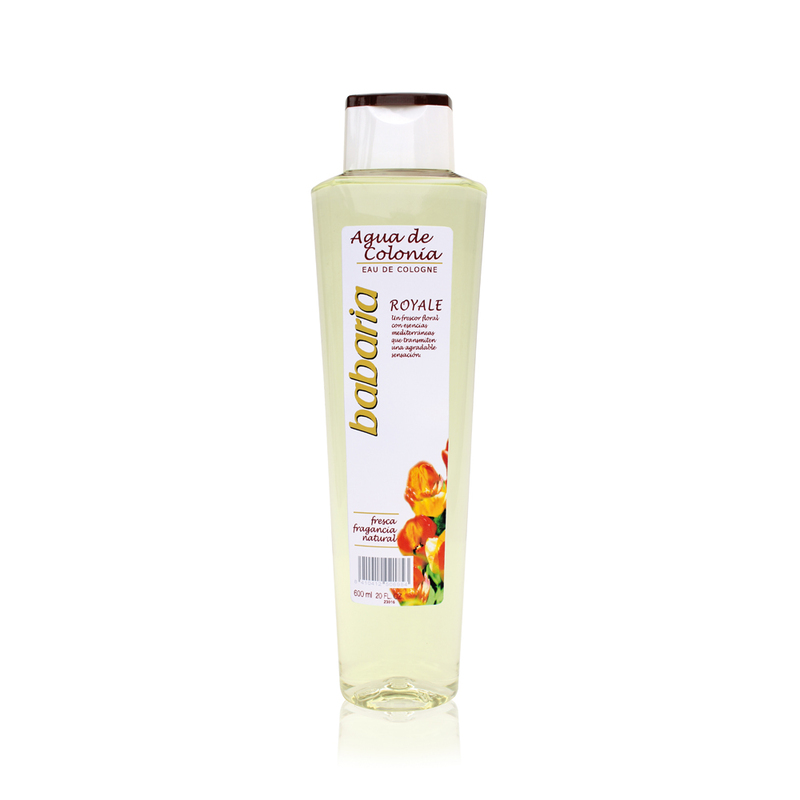 Floral body in bouquet of roses, jazmine, muguet and the right touch of pepper and nutmeg. 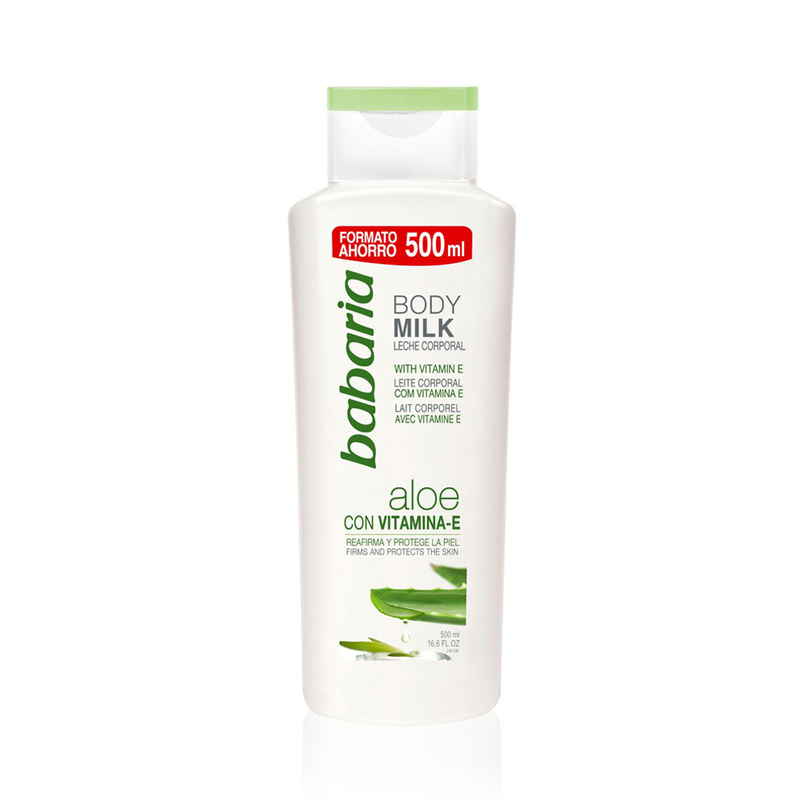 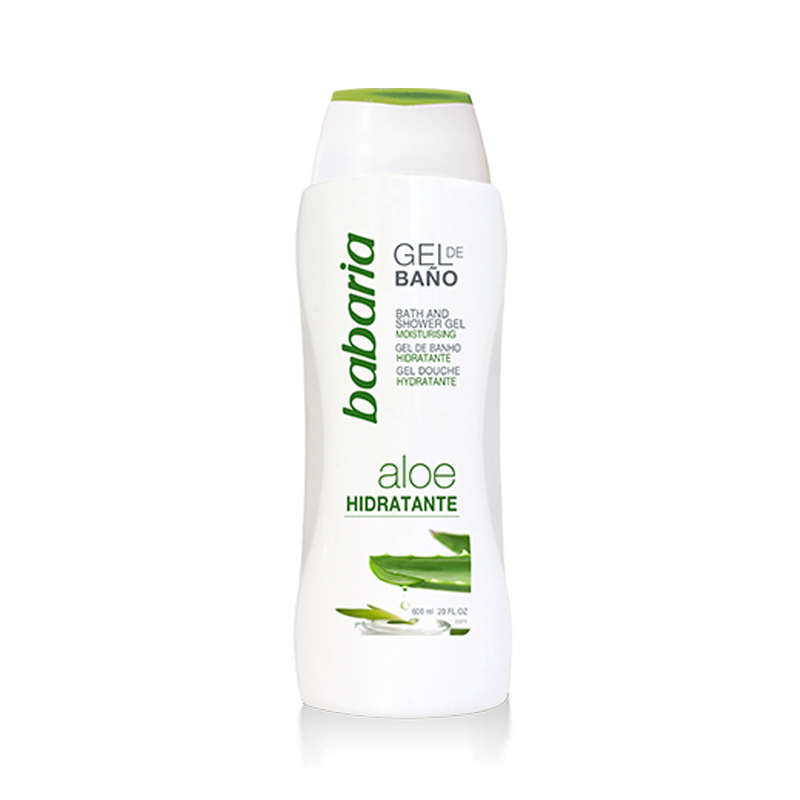 Rich and soothing body milk made ​​in Spain filled with the nourishing formula enriched with olive oil and aloe vera. 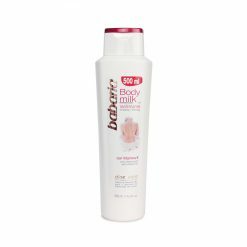 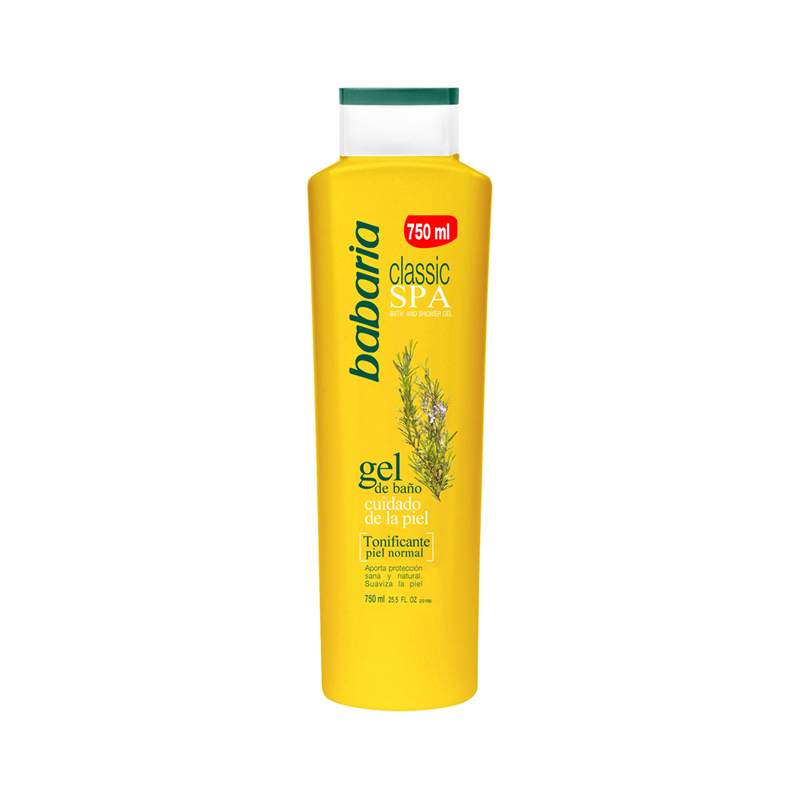 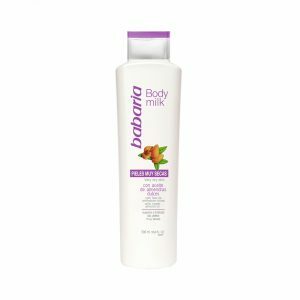 This delicate aroma body milk nourishes the skin deeply due to softening contained in olive oil. 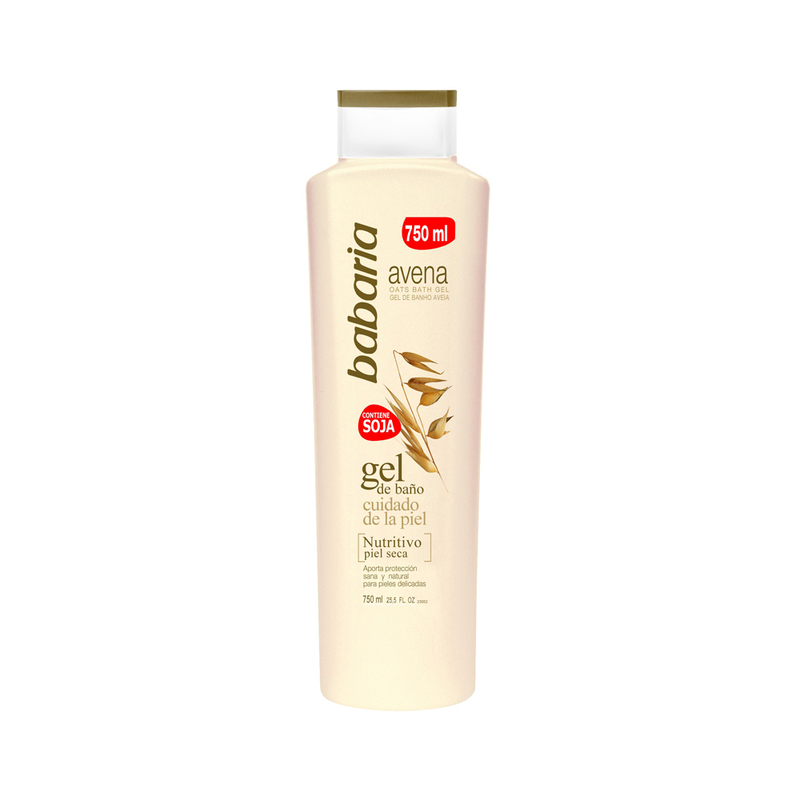 It helps to rejuvenate dry, dehydrated and flaky skin, so your skin feels soft and looks radiant. 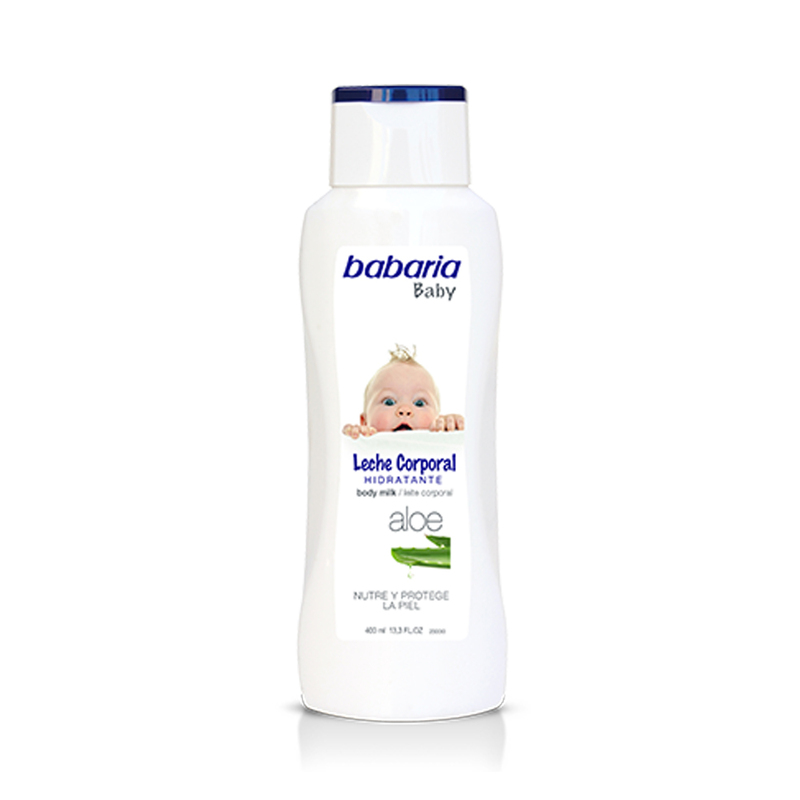 The lovely fragrance of Babaria’s baby cologne turns your baby’s everyday personal care into a unique experience of freshness and well being. 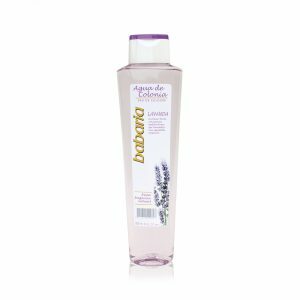 Enjoy the fresh, calming, and soothing effects of Lavender scent topped with Mediterranean essences from this eau de cologne.